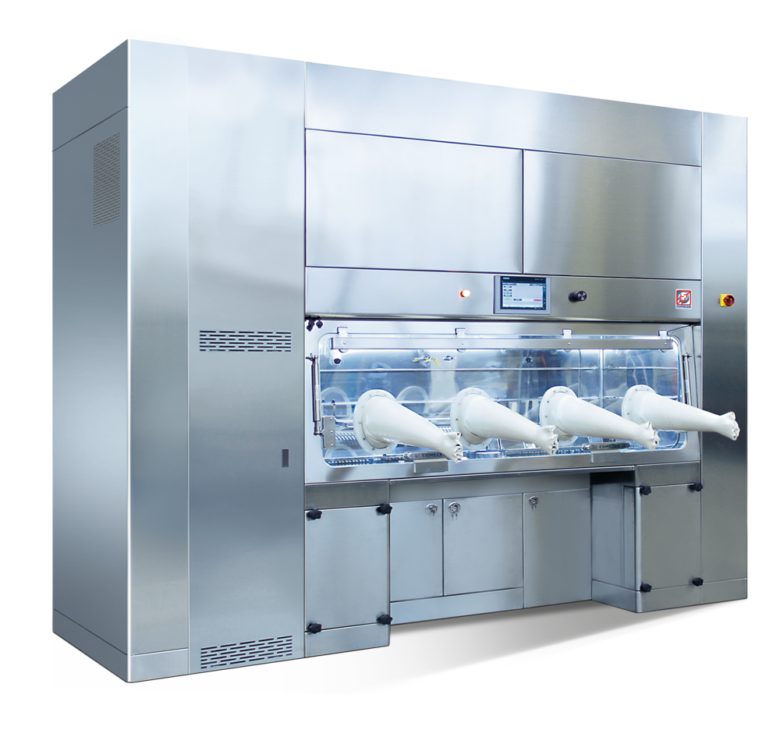 Elimination of infection is the goal of asepsis. 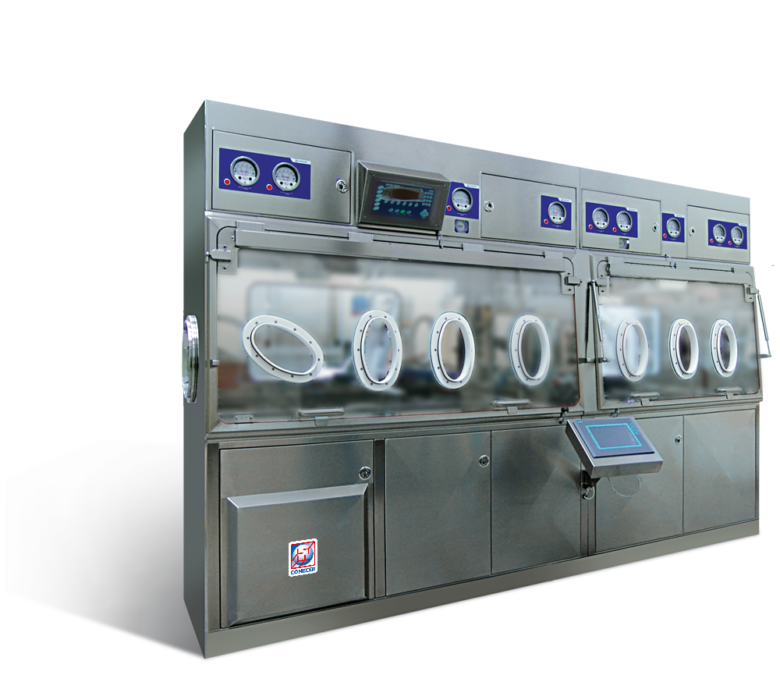 The particular needs of working in aseptic conditions require special attention to achieve optimal integration between the inside and outside of the isolator. 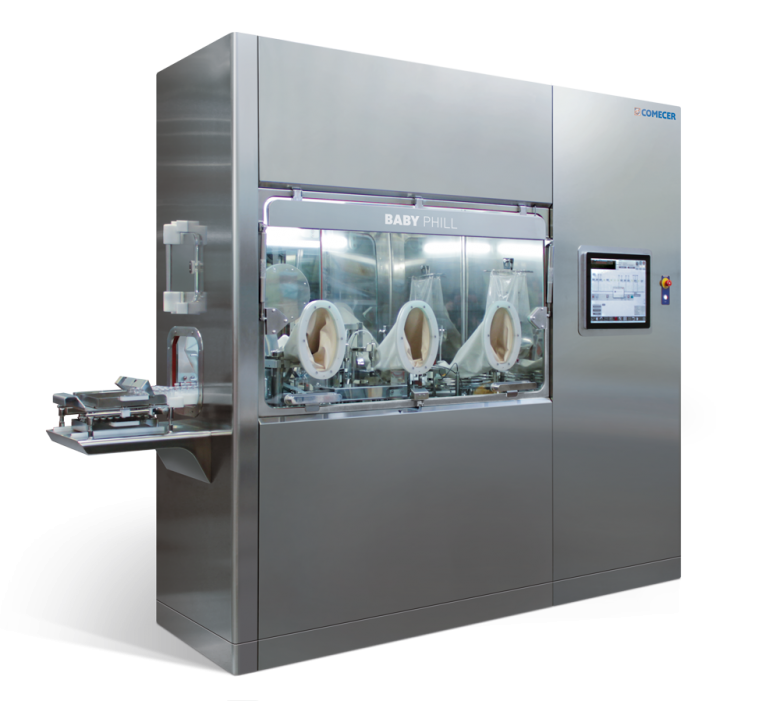 These Comecer aseptic isolators have been designed to provide a safe and clean environment with superior sterility compared to other isolators or glove boxes.